At RJA, We hire people from diverse backgrounds and are committed to their success. 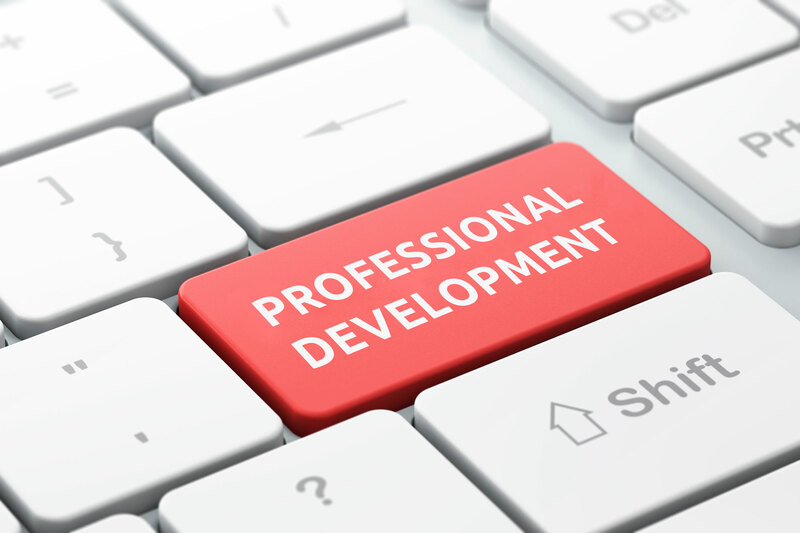 Our commitment to success of our consultants drives our professional development programs. Consultants at RJA work hard, constantly seek innovative solutions to clients' challenges and invest significant time in learning. All new consultants go through the year-long Consulting Program. The Consulting Program explains our philosophy and prepares consultants for the tough challenges ahead. The Consulting Program simulates a live consulting environment so that new candidates get a feel for the profession of consulting. Through case studies, simulated assignments, functional training sessions new consultants acclimatize themselves with nuances of the profession. The program is a great introduction to the Firm and colleagues. The Consulting Program also pushes consultants to the limit by stressing great demands on their physical and mental stamina. At the end of the Consulting Program each consultant’s performance is assessed on pre-determined parameters and feedback on strengths, weaknesses and areas of improvement are communicated. This training revolves around multiple themes including engagement management, client management, methodologies, engagement reviews and critique, and presentation skills to name a few. Training is largely conducted in-house. Training is a serious commitment at RJA. The Firm invests heavily in training to ensure success of consultants. Training is a continuous activity designed to prepare professionals and office staff for the daily rigours of the profession. In addition to training, the Firm also encourages consultants to pursue a reading program designed to get consultants upto speed on latest management thinking. The first work hour of the day is designated as Knowledge Hour and is dedicated to knowledge acquisition through reading of business books and journals. Feedback, they say, is the breakfast of champions. Feedback is open and transparent. Consultants are evaluated by their seniors / project managers and peers and they, in turn, evaluate their seniors and peers. Our performance management system lies at the core of our people development. Our aim is to instill in our consultants the confidence and courage to take on, and excel in professional challenges. While we are committed to support consultants' growth, people in the Firm shape their careers.